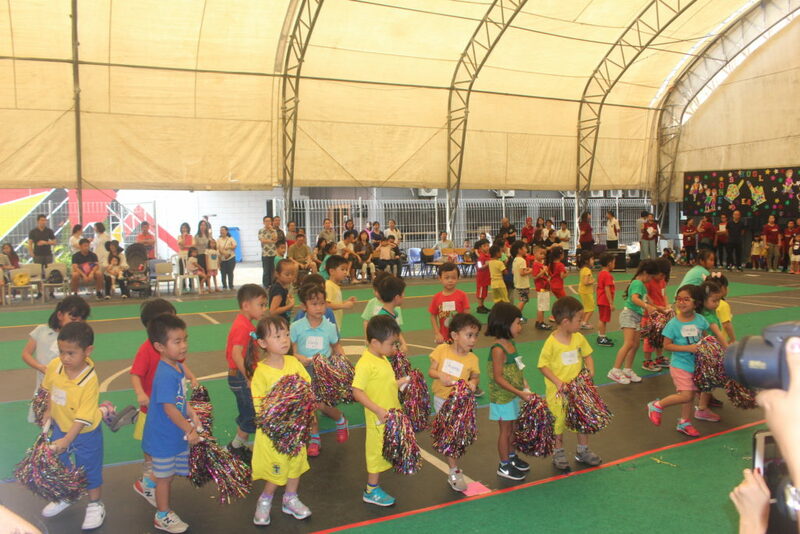 The Raffles Pre-Primary division and its students from Pondok Indah, Kebon Jeruk and Kelapa Gading met together and celebrated a day of friendship through sports with the annual Games Day event at Raffles College, Kebon Jeruk with the theme: ”One School, One Dream” which was linked with UN Day celebration. Adoring the venue were banners designed by children from the different campuses that reflect the theme. 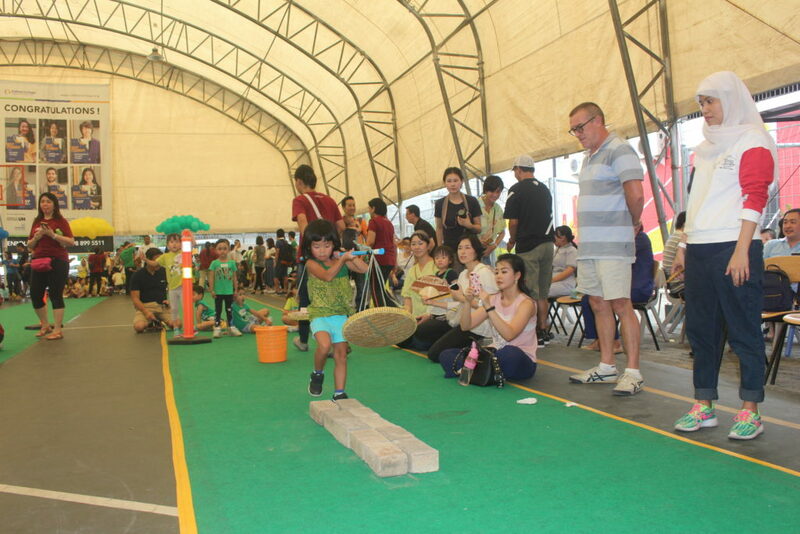 At the beginning of the event, parents witnessed the children do their opening performances that involve music from different countries, Pondok Indah campus performing with a Japanese music, Kelapa Gading with Chinese music and Kebon Jeruk with an Indonesian music. 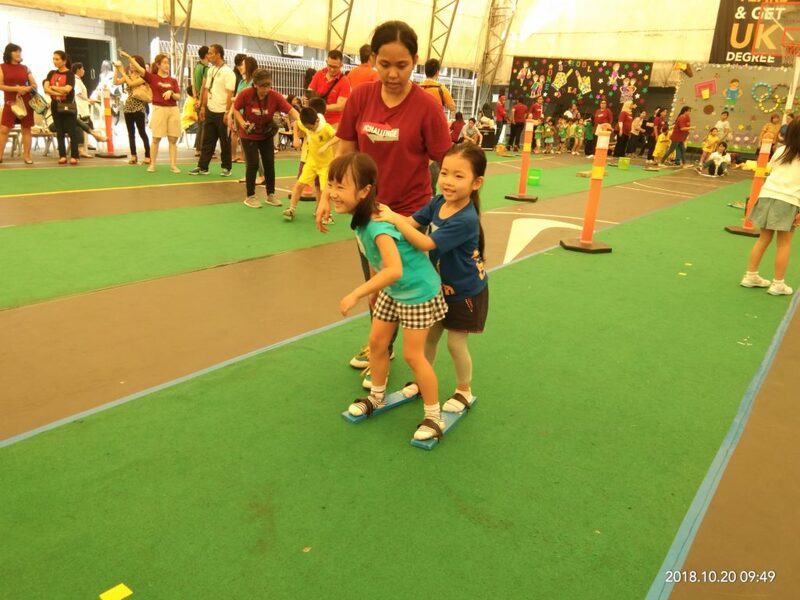 The K1 and K2 students engaged in different challenges and games to showcase their physical talents and display their camaraderie with children from different schools as they cheer-on for their respective houses during the different events. 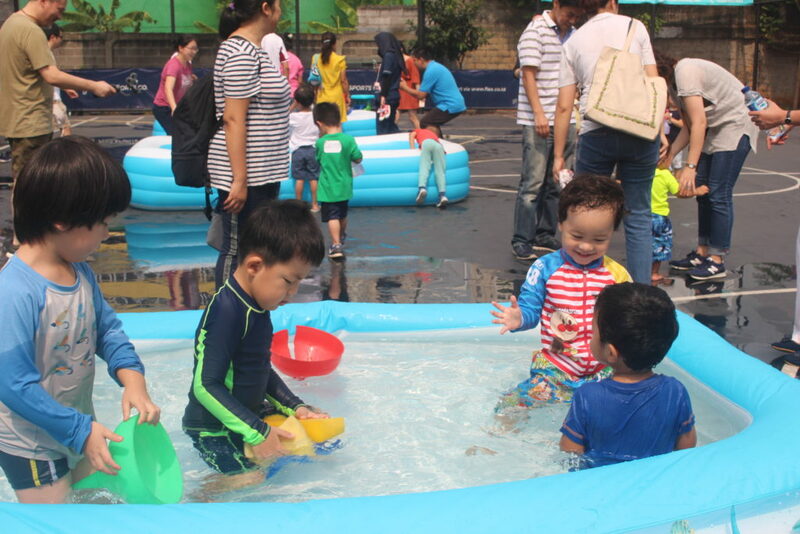 The nursery children were not involved this time around but they were invited for a water fun activity set up in one of the courts. Parents and guests were also treated to a variety of food from different countries which were setup by some of the teachers, parents, and staff from the 3 campuses. 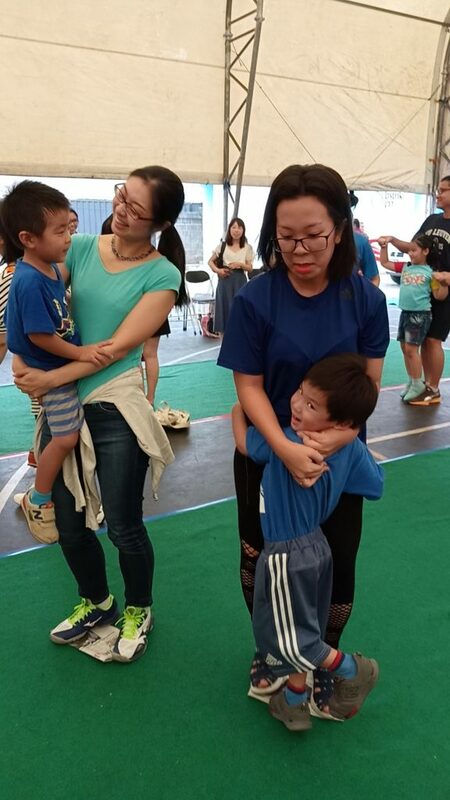 To make the event an even memorable one, the children got some exciting giveaways from their goodie bags which they can look forward to enjoying when they get back home. Raffles pondok Indah wishes to thank the people from Raffles College and the Kelapa Gading Team for organizing this event.